Showing results by author "Richard Gilbert"
When the Greatest Generation came marching home, they buckled right down to work. 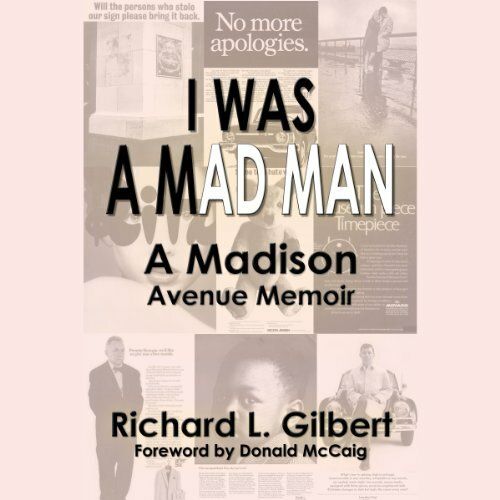 Marching Up Madison Avenue is the story of one of those men. Richard L. Gilbert, born in New York, devoted Giants fan in the cheap seats of Coogan s Bluff; CCNY grad; soldier, returned home in 1946. He needed a job. He found one in advertising. You don t know his name (yet) but you ll recognize his work. In a 40-year career Richard Gilbert and his intrepid staff of copywriters, designers, and artists at Gilbert Advertising changed how Americans thought.